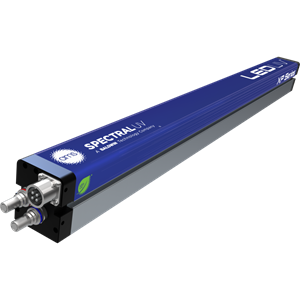 A high-power, durable and reliable curing option, the XO Series from AMS Spectral UV offers the full gamut of benefits enabled by LED-UV. With power densities up to 32/Wcm², it offers the ability to heatlessly cure on any material, from plastic and metal through paper and cardboard. 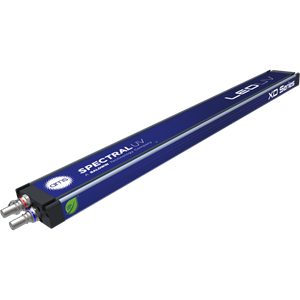 This proprietary design features instant on/off pure UV output, with no heat, all in a compact customizable package. 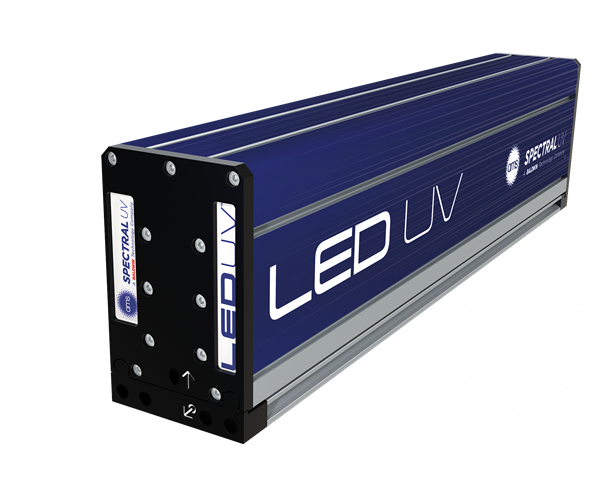 Developed using sophisticated simulation software to maximize light collection, patented optics efficiently focus the UV at different heights for different applications. What is an LED UV Retrofit?